Clearfield is still best known as a sideman to Makaya McCraven, Matt Ulery and Fareed Hacque. This curious and slightly vexatious solo set is the Chicago pianist and composer’s fourth release under his own name. Patching together excerpts from two trips to the studio, Clearfield has created something of an edited highlights package. Save for an intermezzo by Brahms and a comprehensive deconstruction of Coltrane’s “Giant Steps”, listeners could easily hit shuffle-play and dive into the album at any point, hence its somewhat cryptic title. 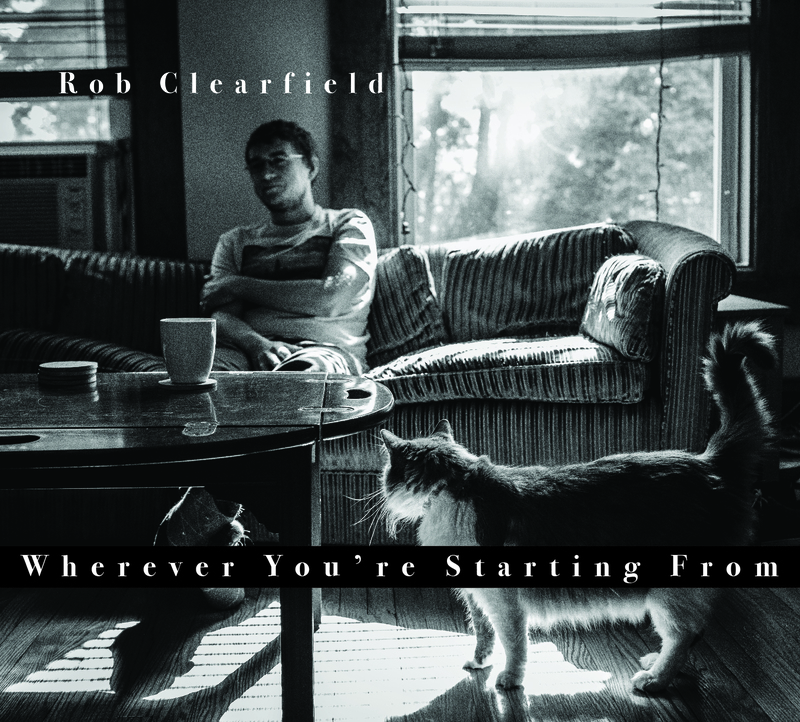 Emotionally opaque and unremittingly pensive, Clearfield mines a restricted emotional seam with phenomenal virtuosity and conviction.